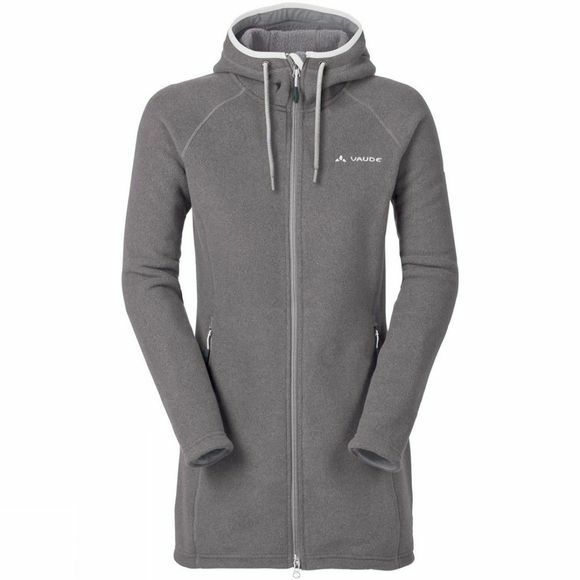 The Women's Torridon Coat II from Vaude is a fleece coat ideal for hiking. A cosy coat is made from downy sherpa fleece – it will win you over with its warmth and eco-friendly manufacturing. Perfect for cool evenings, with a cosy hood and slide-in pockets to warm hands or store a hat. 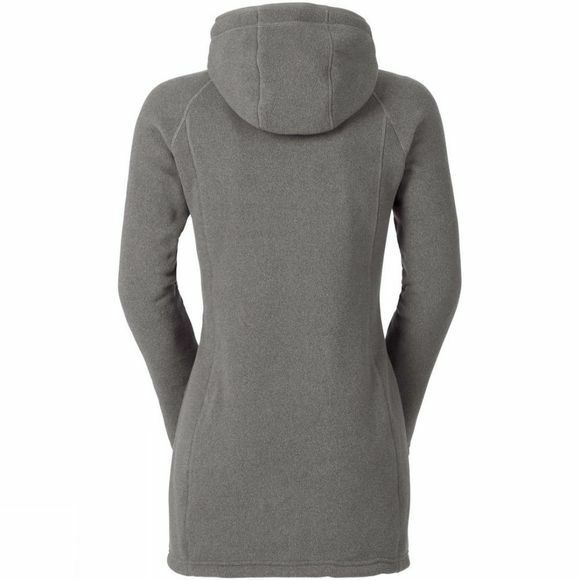 To conserve fossil resources, the fleece material is made from 60% recycled polyester.